Dr. Leslie Nisbet earned her Bachelor of Arts in Education with a Math and English focus from Spalding University. She earned a Master’s Degree in Education and Educational Leadership from the University of North Florida in Jacksonville. 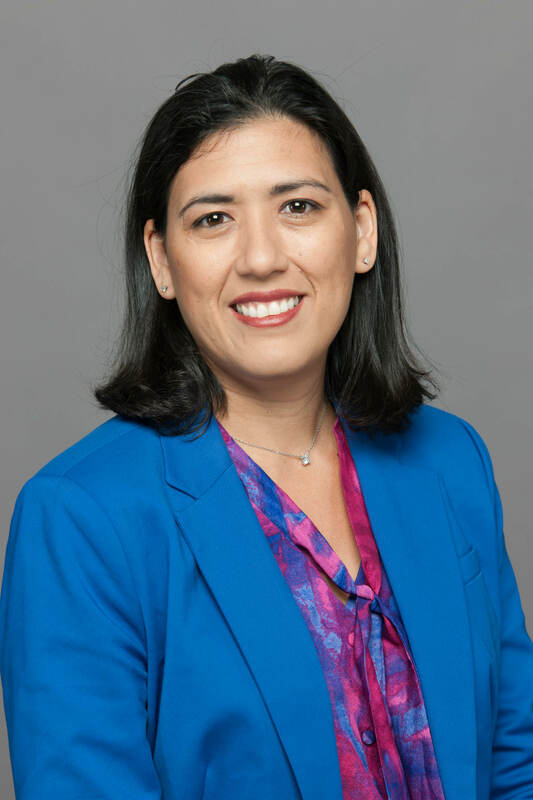 At FIU she completed the Florida Education Specialist in Curriculum and Instruction with a focus on Mathematics Education as well as a PhD in Curriculum and Instruction with a focus on Mathematics Education. Dr. Nisbet has teaching experience in K-12 and higher education. She was a middle school math teacher in Belize and served as the Academic Chair/Lecturer in the Teacher Education Department at St. John’s Junior College in Belize City, Belize. She is passionate about STEM education because she believes in the difference that teachers make in their students’ lives to truly inspire a love for mathematics and science.